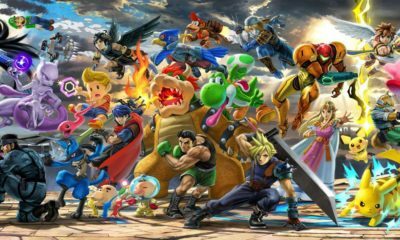 World Of Light Mode is a single-player mode in Super Smash Bros. Ultimate. 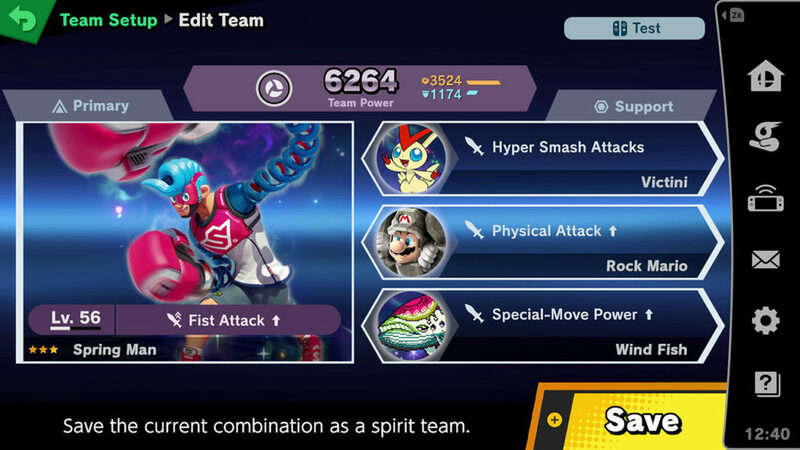 You can access the mode from the Spirits main menu item and revolves around the fighters teaming up with Spirits to defeat an “ultimate enemy” named Galeem. There are plenty of things you need to learn to win the battles in World Of Light. 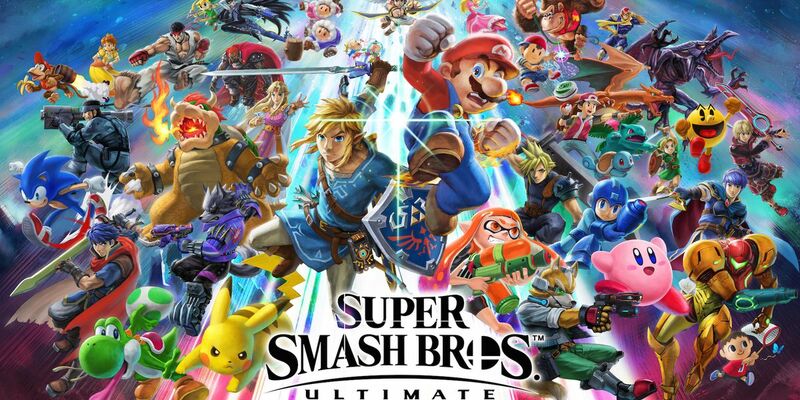 However, Super Smash Bros. Ultimate doesn’t detail them properly. To help you out in this mode, I will guide you on everything you need to know about Spirits in World Of Light Mode, from unlocking new Spirits, leveling up and Summoning them. So, let’s get started! What Are Spirits in Super Smash Bros. Ultimate? 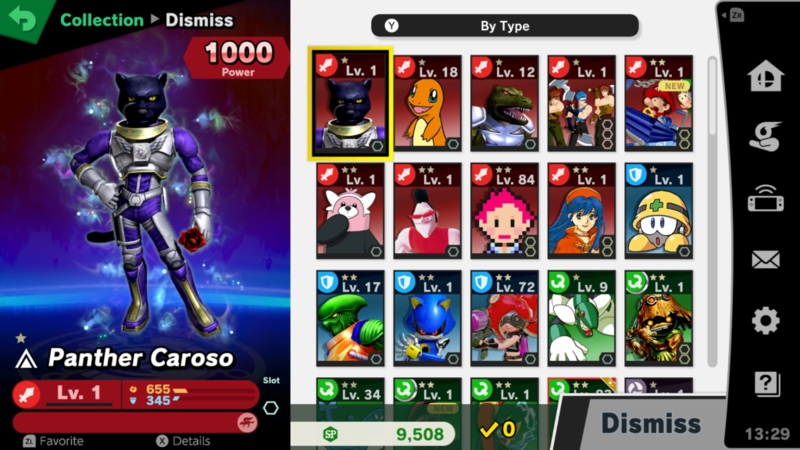 First thing first, Spirits are a new type of fighters used in Super Smash Bros. Ultimate. You can play with their characters in the World of Light Adventure Mode. Each Spirit has a different and unique type, they’re also potential to level up and grow stronger. In simple words, you can use the Spirits as modifiers that boost certain stats and gain some abilities in the game. How to Get Spirits in Super Smash Bros. Ultimate? Here you will be presented with a map filled with branching paths. There are orbs of light scattered around this map, which you can approach and interact with. 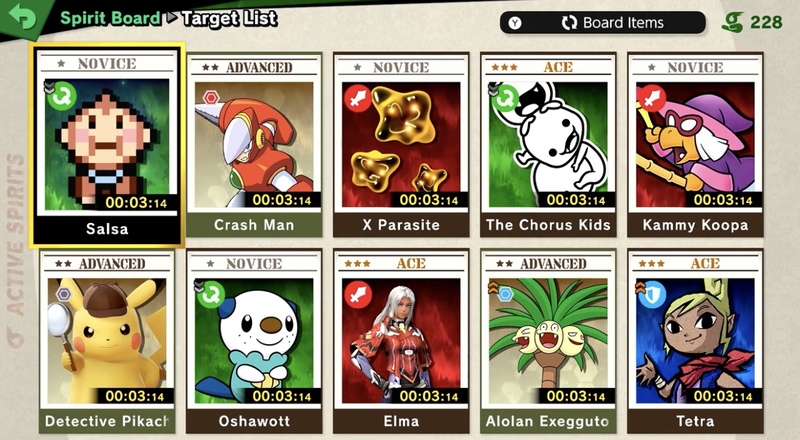 Each one contains a separate Spirit challenge, which gives you the chance to earn new Spirits, but you will need to beat the fighters listed, then you will get some new Spirits as a reward. 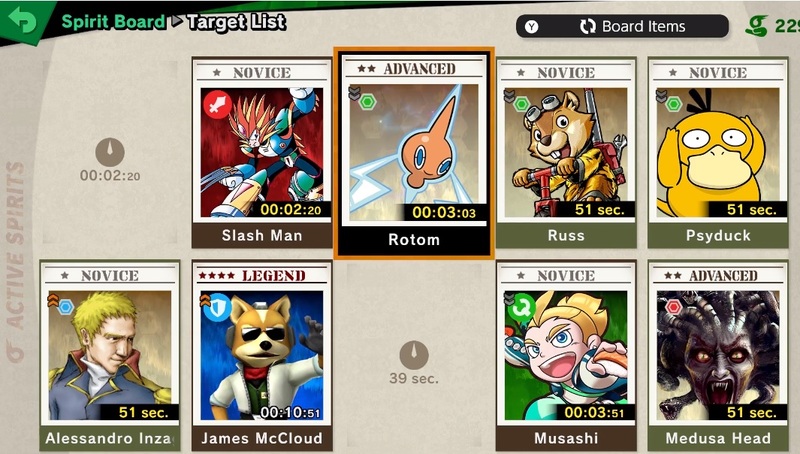 You can earn the Spirits by completing the Classic Mode, and the Spirits you will get will depend on your high score. Support Spirits can be added to any Support slots that your Primary Spirits have. Each of Support Spirits has a cost, which will take up a certain amount of Support Slots in your Primary Spirit. You can press Y during selection to get a suggestion as to what Supports to use. Usually, the game will give you the best configuration to face the challenge you desired. Support Spirits will add some additional buffs and effects to your team which you have to be carefully applied to beat a certain challenge. Each Spirits Challenge that you face will consist of a Team with an associated Team Power. You will see Team Power on the right-hand corner of the screen, alongside with the team’s primary type. You have to balance your own Team Power to match this, as your opponents will have increased damage resistance. You can also use Battle Conditions by pressing R to inform your decisions during building your team. First, you will need Snacks, these items come in Small, Medium and Large, which you can get by winning Spirits battles, or competing the Classic Mode, and of course, you can also purchase them in the Store. Once you’ve got some Snacks, then head into the menu and select ‘Level Up’, now choose the Spirit that you want to level up, and feed it with Snacks. Larger Snacks will level your Spirits up more, with the max level is 99. There’s another way to power up your Spirits, that’s with Training. You will find the Master Spirits guard shops and Dojos, the eventual which can be used to teach techniques to your Spirits. Each Dojo teaches a different technique, and you will need to spend SP to learn them. To Summon the new and more powerful Spirits, you will have to let go a certain combination of Spirits you already have. Just head to the menu and select ‘Summon’, there you will be greeted with your viable options. The greyed out Summons are ones that won’t require any Spirits for, you can check these requirements by selecting them. And you will have to spend SP to complete each Summon, but you will get the more powerful Spirits though. Kumatora (Primary) – Kumatora is a great Primary Attack Spirit to get early on. They have increased PSI attack and a great Power Rating that will last you for quite a while. Revolver Ocelot Primary – Revolver Ocelot can be enhanced at Level 99 to gain new abilities. Two slots too, so a great choice early on. Pit (original) – This Primary Grab Spirit is seriously powerful, and has three Support slots to boot. Guardian (Support) – This Support Spirit increases weapon assist, which is seriously useful when facing sword fighters. Fi (Support) – Fi increases the power of Neutral Specials, perfect for characters like Link and Samus. 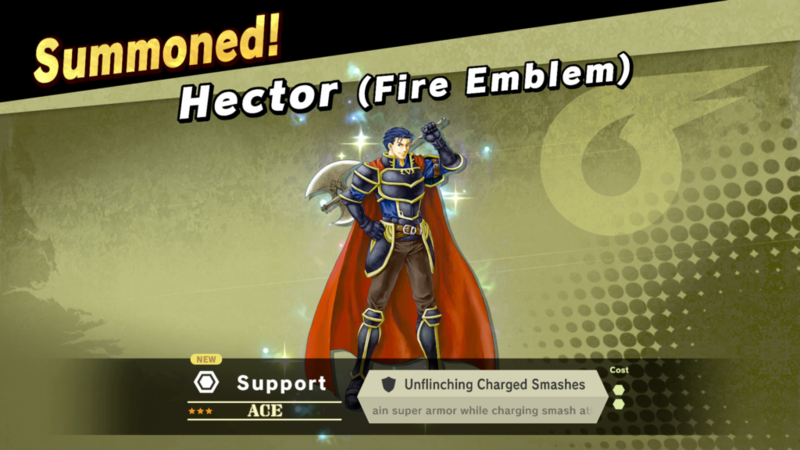 Hector (Support) – Unflinching Charged Smashes adds super armor when charging Smash attacks. Yellow Wollyhop – Several Spirits Challenges feature strong blasts, which can make it extremely difficult to win, this Spirit will reverse these annoying effects. In progress, you will collect tons of Spirits in the game. Well, the good thing is, you can turn your unwanted cards into SP and Spirit Cores using the Dismiss feature. Simply head to the menu and select ‘Manage Spirits’, from here you can select ‘Dismiss’, and now, just select all of the Spirits you want to Dismiss, then you will earn SP and Spirit Cores. Once the certain Spirits have reached level 99, they can be Enhanced, this is essentially a way to power them up, and reset them for further leveling. So, if you have a Spirit at level 99 which eligible for Enhancement, then head to the Level Up menu, choose to reset them to Level 1. You will get a powered up ability for this and can continue to level up that Spirit. Go to the Spirits menu accessed via the home screen, there will be a selection of challenges waiting for you, ranging in difficulty. Now you need to battle the Spirit. After battling the Spirit, you will need to complete a short minigame, it’s a timed shot at the Spirit, while a shield rotates around it. You will need to time it right, otherwise, you will simply chip away at the shield for next time. There will be some items you can use to slow the ring and widen the shot. The selection will change over time, and you will see a countdown on each card which indicates when it will expire. How To Remove The Styles And Technique Of Spirits? As I mentioned before, you can teach techniques to your Spirits at Dojos. 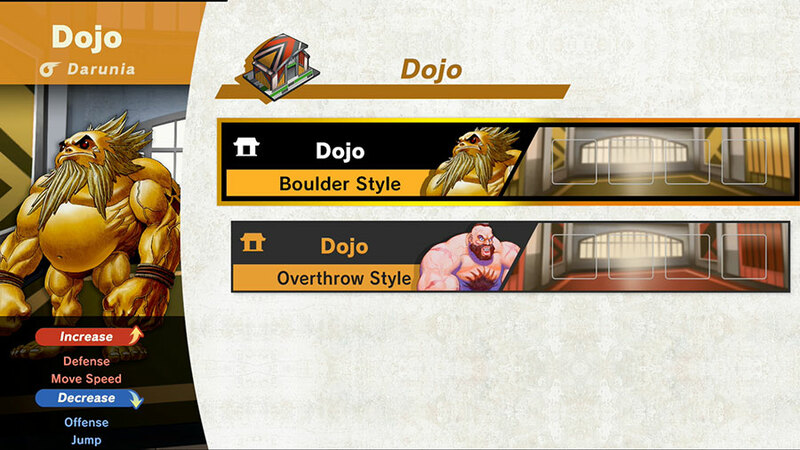 In case if you want to remove any of the styles associated with a particular Spirit, then visit Slowpoke’s Dojo. It’s located in the area shown on the map below, where the Link symbol is, but you will need to defeat Slowpoke first, then you can use the Dojo to forget Styles. 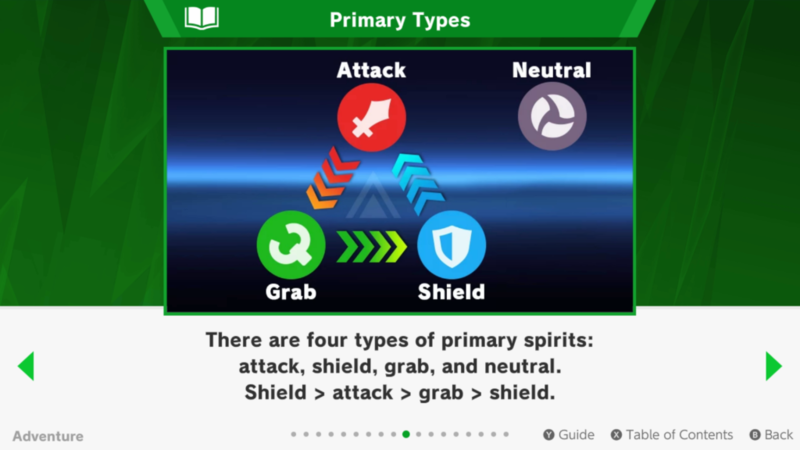 Well guys, those are all the details and guides you need to know about the Spirits in Super Smash Bros. Ultimate. Have you decided which Spirits you want to earn? 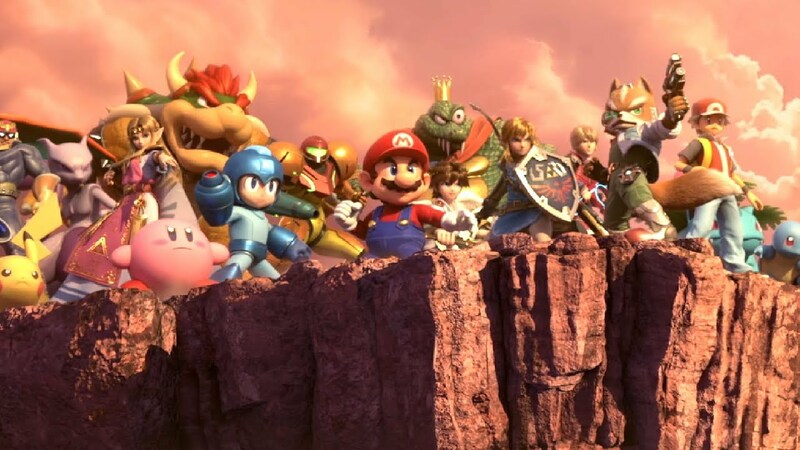 In case if you haven’t watched, you can check out the trailer below for World of Light Mode.